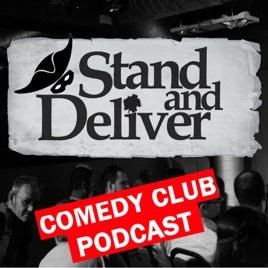 writing a dissertation on standup comedy, how to build TARDIS, trying to make comedy your living and why it is so hard, why being paid and having fun are not always linked, working in an escape room, Is the London comedy scene in a good or bad state? Why not charging for comedy harms a gig, Rhodders has a rant about badly organised acts, the joy of watching comedy, Kathryn's thoughts on comedy competitions, why she has a stuffed magpie in her room. We also catch up Nick Byard at the opening of Mates Rates Comedy.